Flexible displays are a great idea. Without flexible glass to go with it, though, some applications still remain difficult. 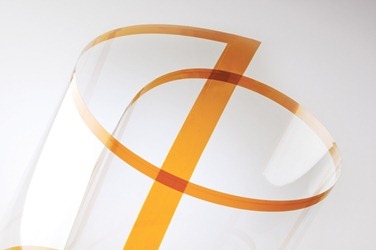 Thankfully, Corning, the company behind Gorilla Glass (otherwise known as "the only type of glass you know by name"), has introduced a new flexible glass called Willow Glass. 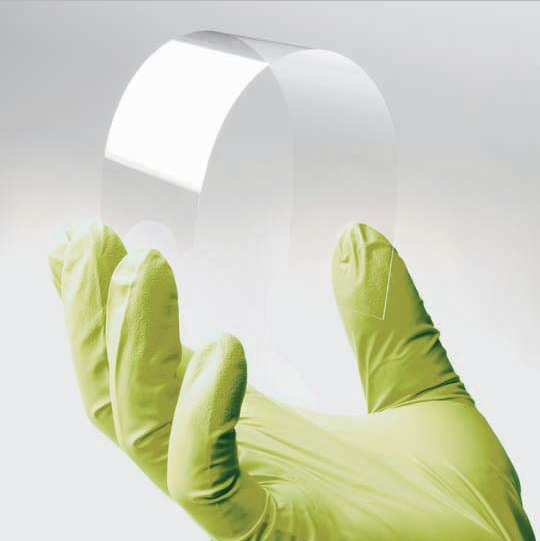 This new material is slim and strong, though we'd expect nothing less from Corning. The product will also allow manufacturers to pursue roll-to-roll processing which, if you're familiar with materials processing and manufacturing, you know is a very big deal. If you're not, here's the short version: it makes things cheaper. The company doesn't go to great length to explain just how flexible this glass is. We don't know, for example, if this glass could be used in a wrap-around display on a bezel-less phone, or in a foldable-display that would close shut, bending a display at a 180-degree angle to itself. However, even if the biggest advantage here is that the glass can now be made cheaper, it'll be a win for consumers.